darkSpyro - Spyro and Skylanders Forum - Skylanders: Lost Islands - Shortchanged on energy?!?! 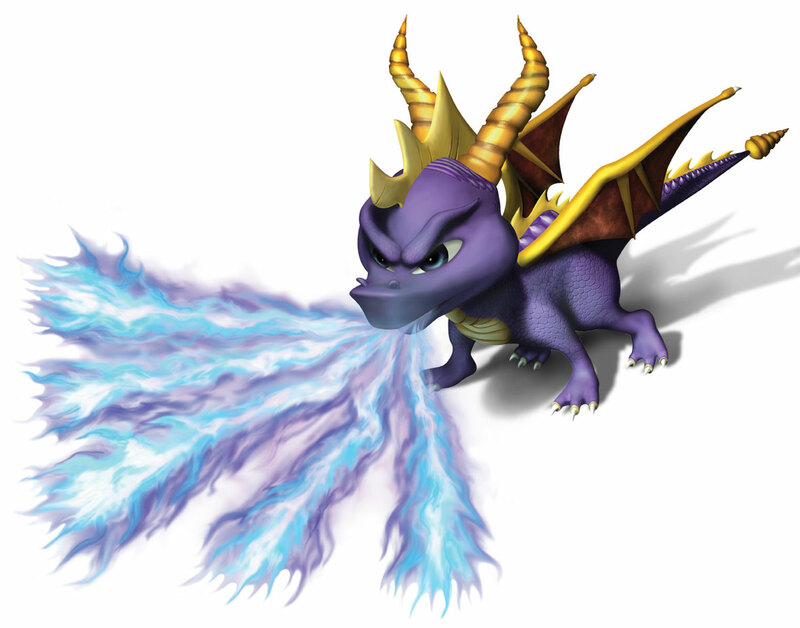 darkSpyro - Spyro and Skylanders Forum > Skylanders Mobile > Skylanders: Lost Islands > Shortchanged on energy?!?! Can someone (Advisor Orville, perhaps) explain why I don't receive the stated amount of energy when harvesting crops? For example, yesterday the element of the day was Undead which should deliver +638 energy (plus bonus of +64); however, when harvesting I was only rewarded with +425 base and +43 bonus. This seems to happen all the time...I don't know if it's a glitch or a canny way to exhaust coins for smaller return. I think maybe the 638 + 64 would have been the harvest when planted on a Radiant Energy Field....normal energy fields should have only yielded 425 + 43. So unless you were only planting on Radiant Energy Fields, I don't think you were being shortchanged. Hope that makes sense. Thanks, berserker. You're correct...I have mixed Radiant and regular fields and I have always started with the Radiant when "planting", so saw the points earned table from that starting point. Well spotted and thanks again.